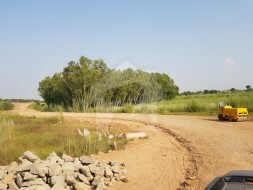 As soon as we think of the Adyala Road, the cantonment area comes to our mind. 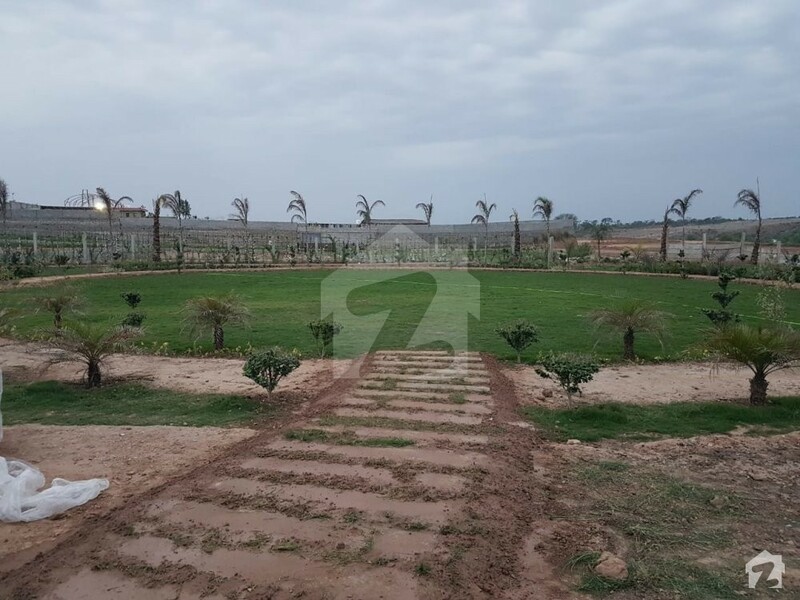 Having crossed the well-known 502 Army Workshop, passing through Bahria Town and DHA just 4 km before you reach Islamabad Farmhouses , the presence of the new Army Cantonment and Army Public School is a symbol of the development of the locality . 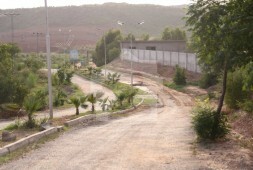 It is also the home of future Askari Foundation societies. 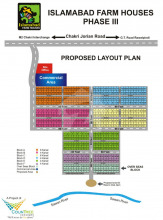 This futuristic road will divert population from saddar to Jehlum and will connect them to motorway and new airport as an easy approach. Driving through a smooth and wide road, you can not only easily access the Chakri interchange Motorway but also G.T Road Lahore and Chakwal. 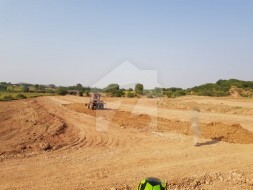 The upcoming Army projects in the surrounding area make the Islamabad farmhouses safer, while the future Ring road project through Adyala makes it all the more easily accessible. 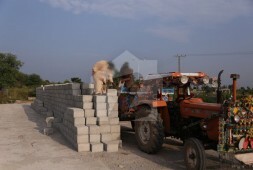 Islamabad Farm Houses is complex of three phases. Phase 1 is completely developed and handed over to over 50 happy residents. 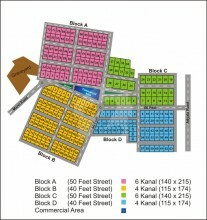 Phase 2 is nearly booked with limited plots availability on cash. 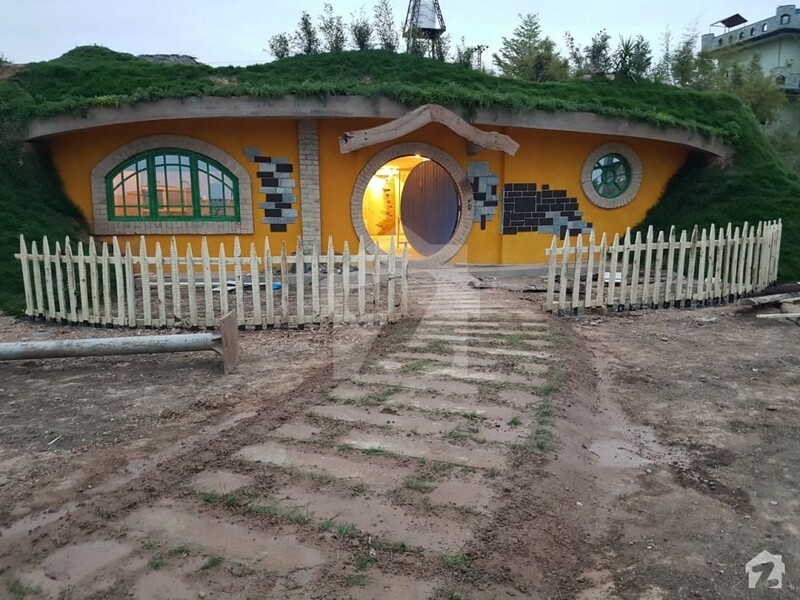 The prices of the Farmhouses have been kept unbelievingly low to ensure your ability to own a farmhouse in a budget which is most suitable to you. Moreover, the easy installment payment plan makes it possible for you to buy land in an affordable and respectable manner. 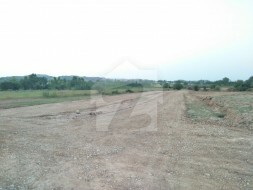 The Project is located on Adyala Road, a few kilometers away from Islamabad & in the suburbs of Rawlapindi. The project Islamabad Farmhouses will be easily accessible, thanks to the proposed new Ringroad and 120-ft wide Adyala Road. Minimun 40 feet and maximum 80 feet roads with time to time maintenance. Gymkhana: A centralized entertainment club giving you services of accommodation like swimming pool, gaming areana, gym , community centre and many other incentives of being a member. Close proximity to Army Public School/ colleges/ universities, health clinics/ hospitals and a trouble-free access to public transport. 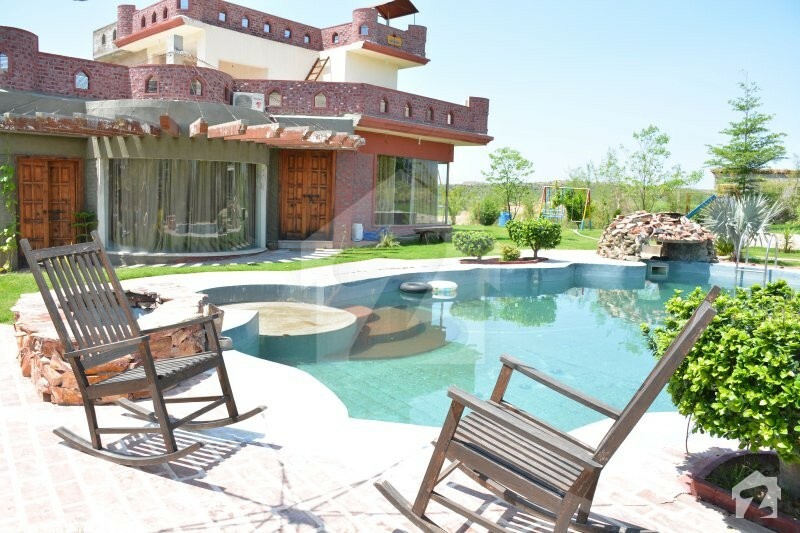 Known as the expert marketing and land development organization of Pakistan,Countree Farmhouses & Resort is measured as the true pioneer market lead of real-estate sector. 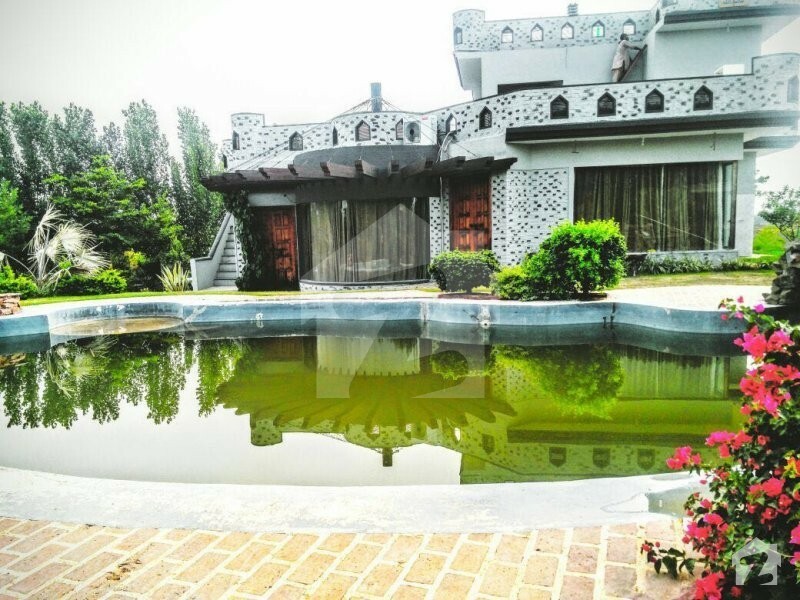 With an enormously experienced and eligible team, Countree Farmhouses & Resort has a highly sound reputation and a very successful track record. In fact the company takes pleasure in the admiration of establishing some of the most successful residential and commercial projects throughout Pakistan to its credit. Flawless structuring of marketing concepts and implementation of promotional strategies has made Countree Farmhouses & Resort a true brand leader with a wealth of expertise and experience. 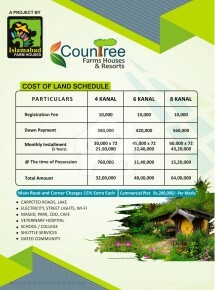 Serving a wide array of prominent clients for a number of years, Countree Farmhouses & Resort specializes in cutting edge marketing in the real estate sector. Through its highly focused compelling result driven marketing campaigns, the company has urbanized to become the largest provider of innovative and modern solution to the real estate industry. The company is currently having few other projects i.e. 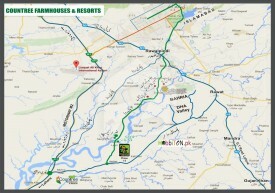 Islamabad Farm Houses, Metro Homes, CounTree Residencia.